​Philippians 4:6 “Be anxious for nothing, but in everything by prayer and supplication, with thanksgiving, let your requests be made known to God." 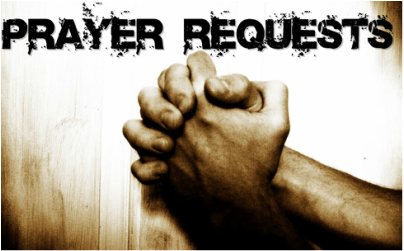 If you need personal or private prayer at anytime please contact, Jessica Frey (Prayer & Care coordinator) at jfrey1ny@gmail.com or find her at our next MOPS meeting! Prayer can be confidential or if you would like the whole group to know about your request it will be added to the Prayer & Care emails.